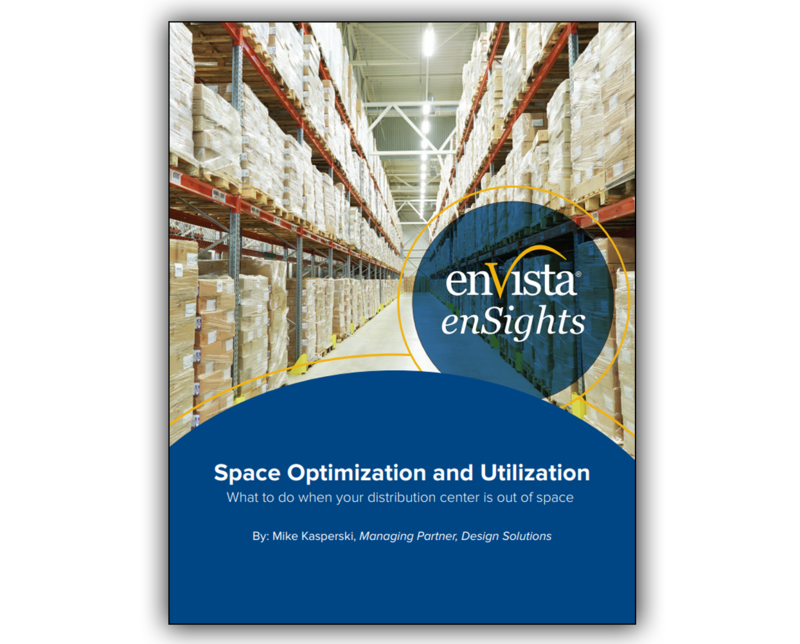 What to do when your distribution center is out of space? Distribution center (DC) space is a finite resource. Creating greater capacity and “finding” new space within your existing DC is often highly strategic. The option is far less expensive than expanding or building a new facility.